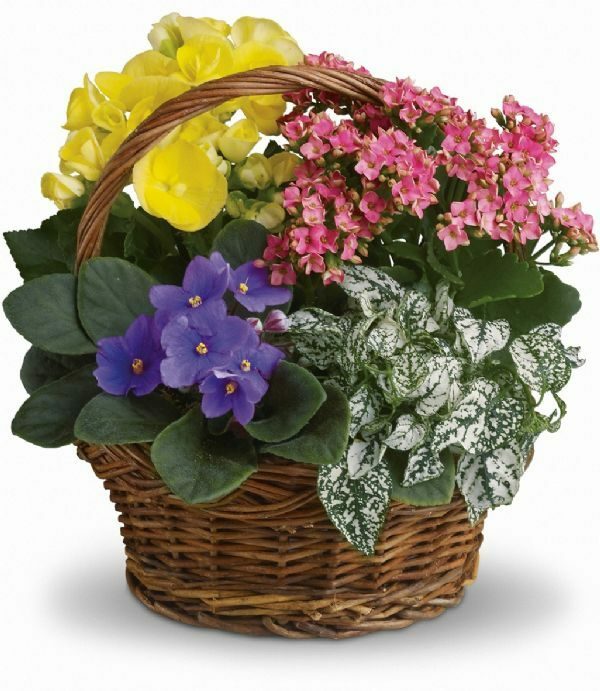 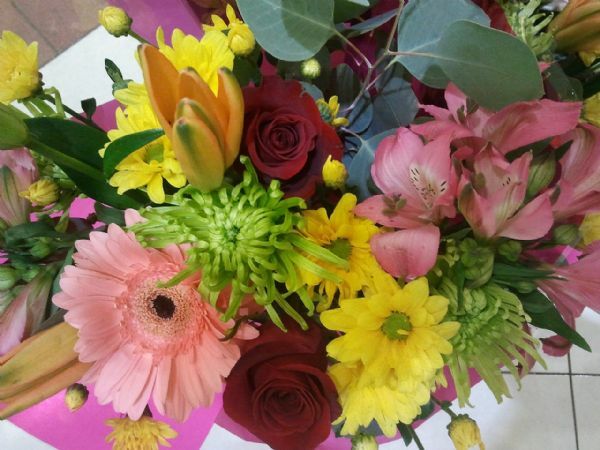 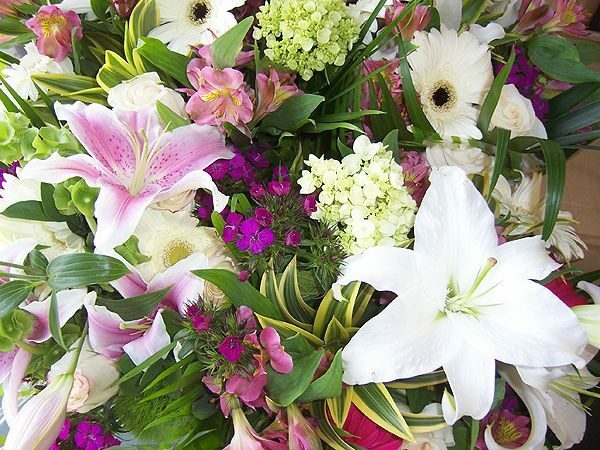 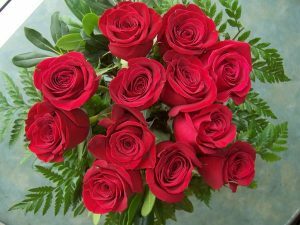 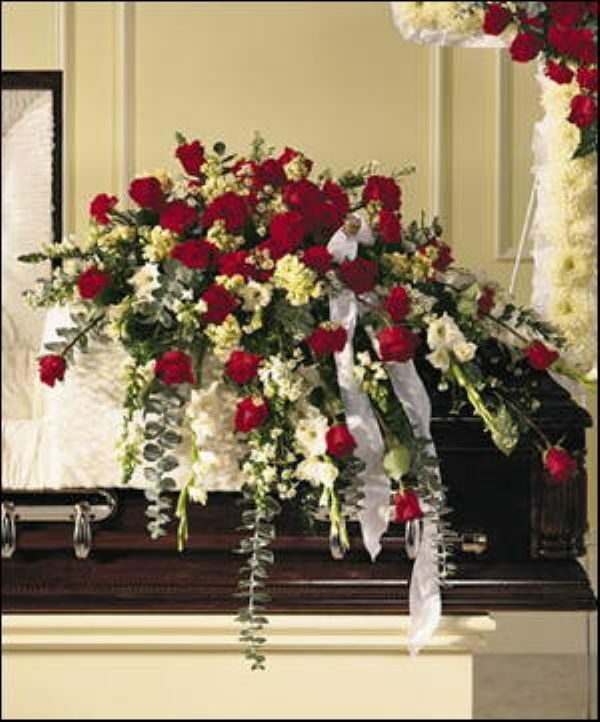 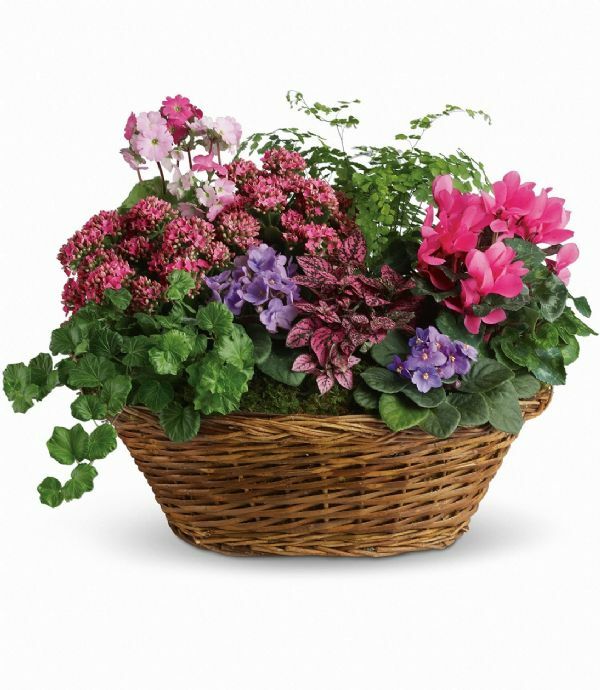 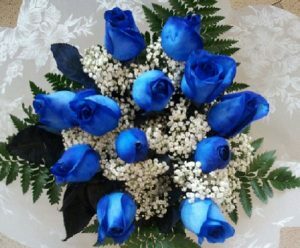 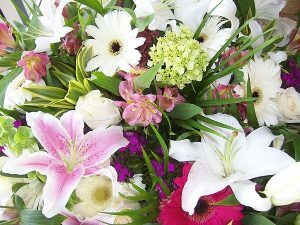 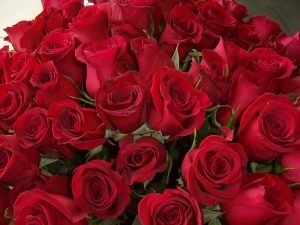 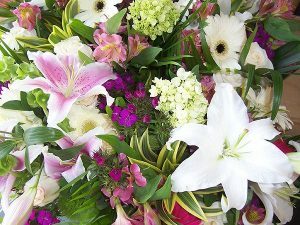 Mothers Day Archives - Bunches Flower Co.
Love your MOM! 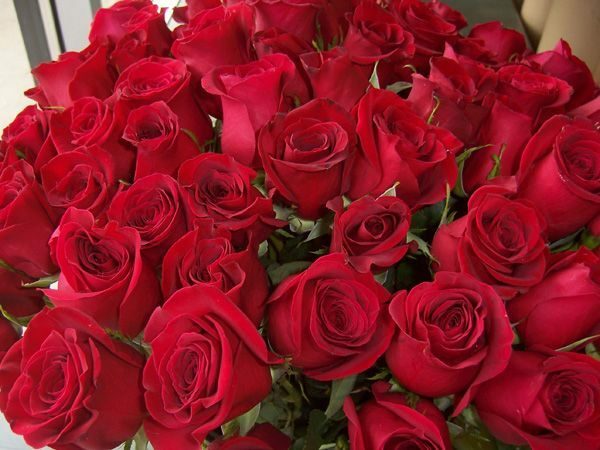 Let her know that you appreciate and love the woman who gave you life. 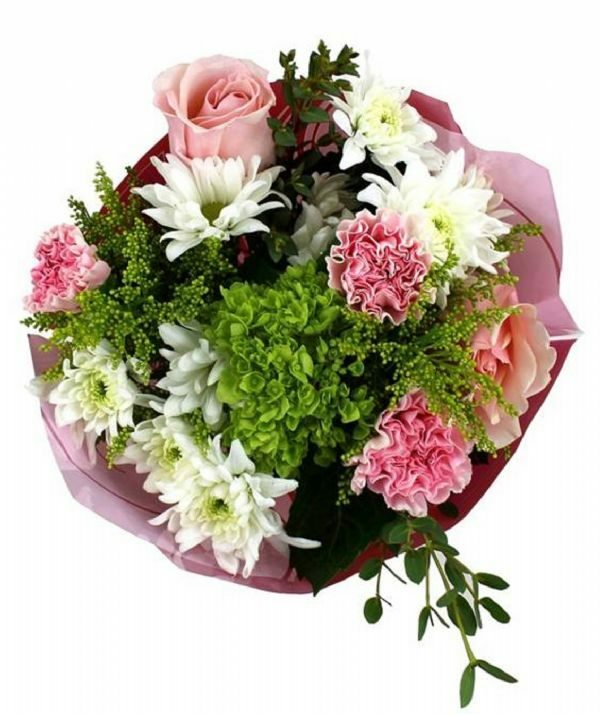 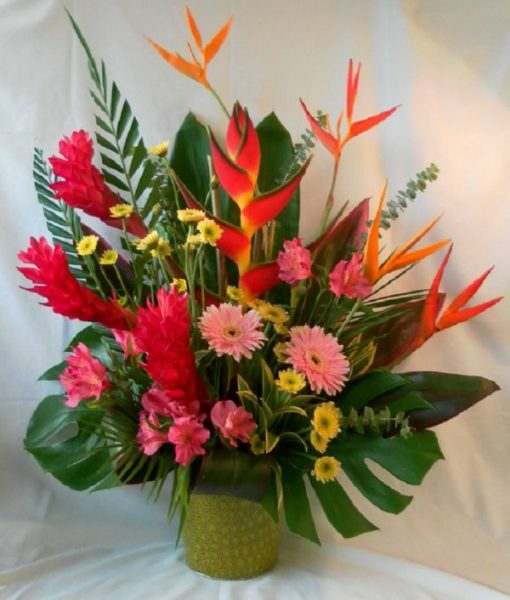 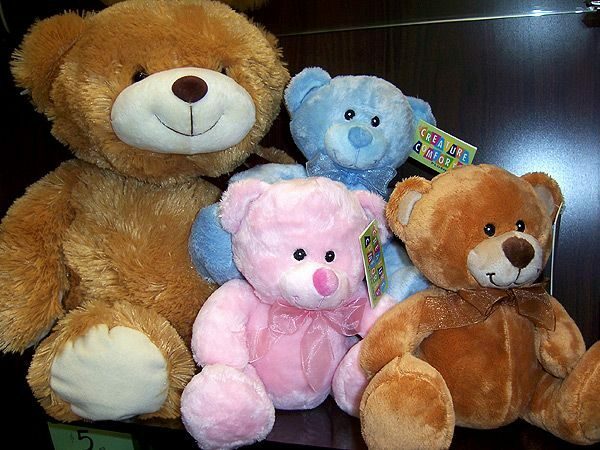 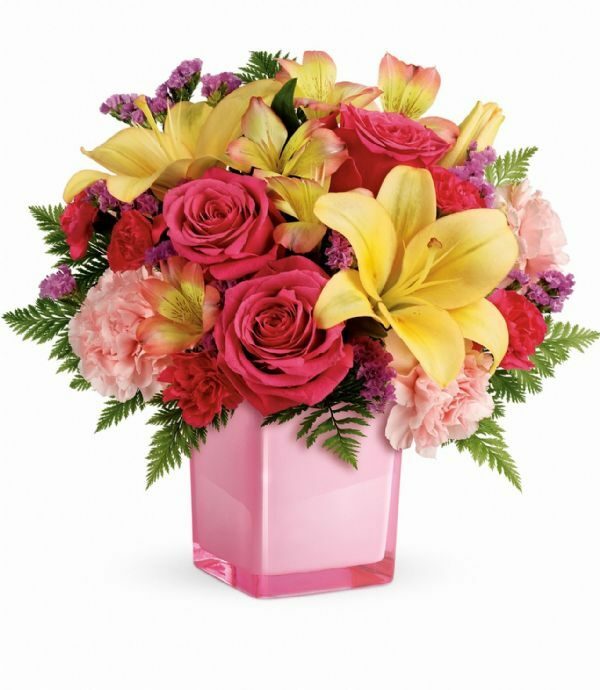 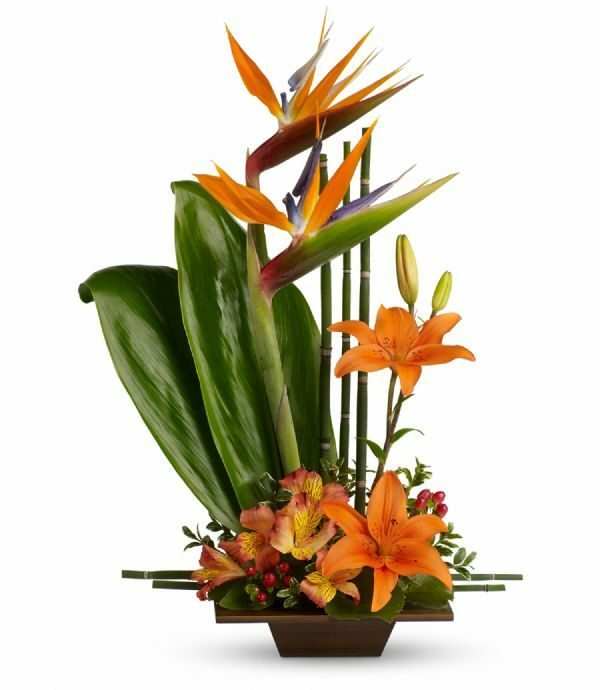 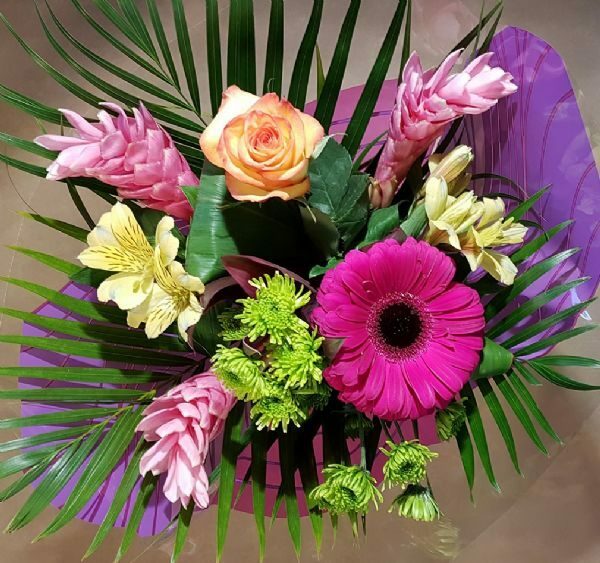 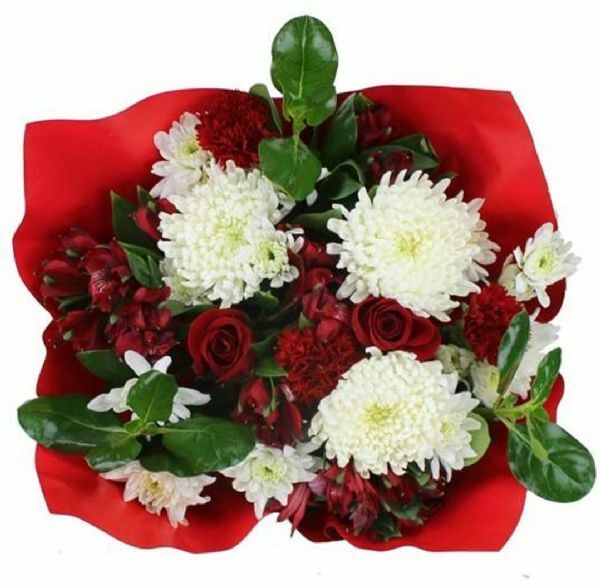 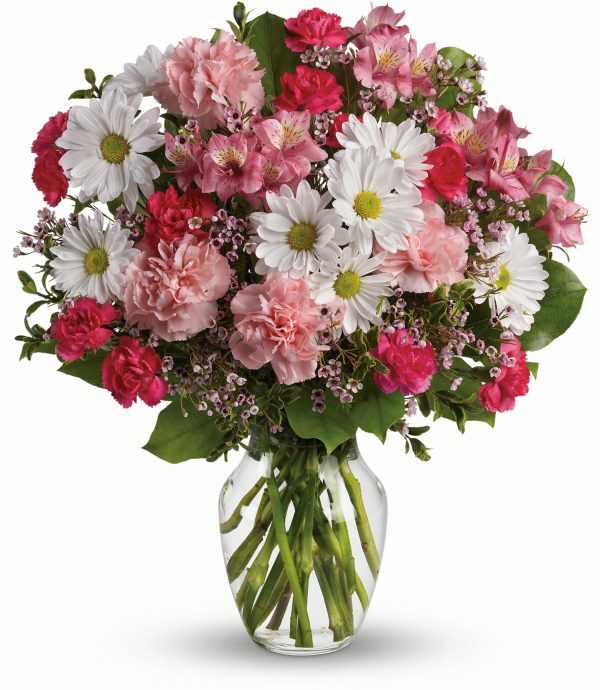 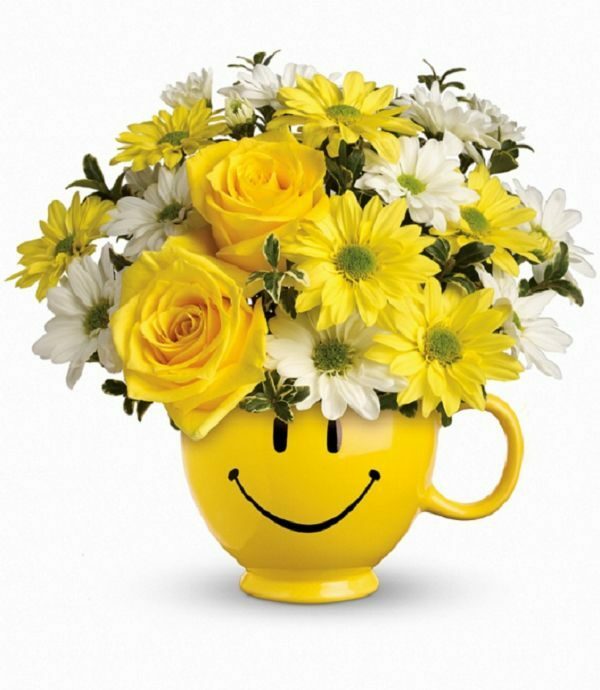 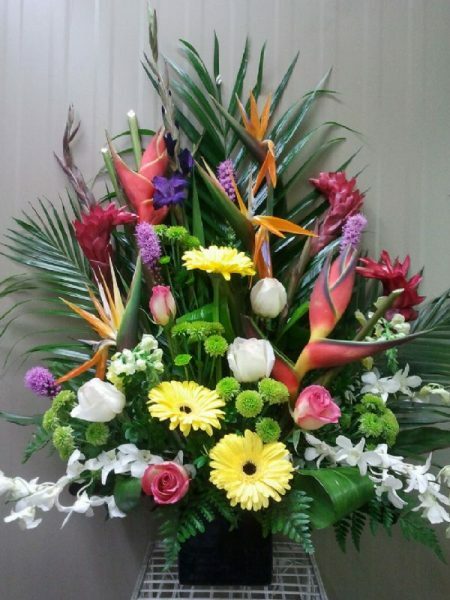 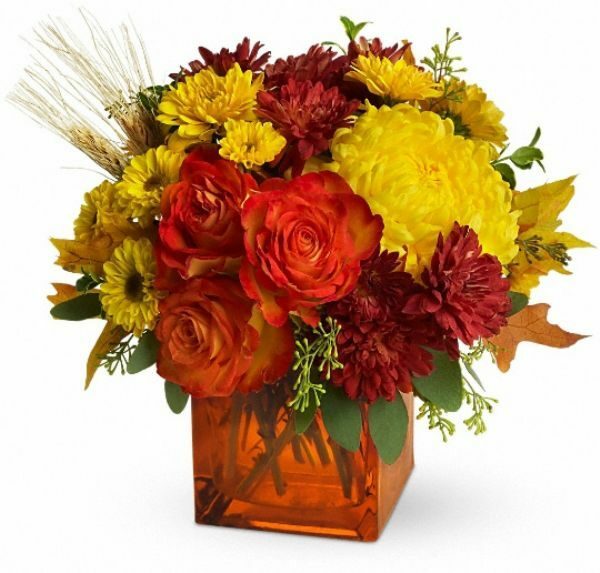 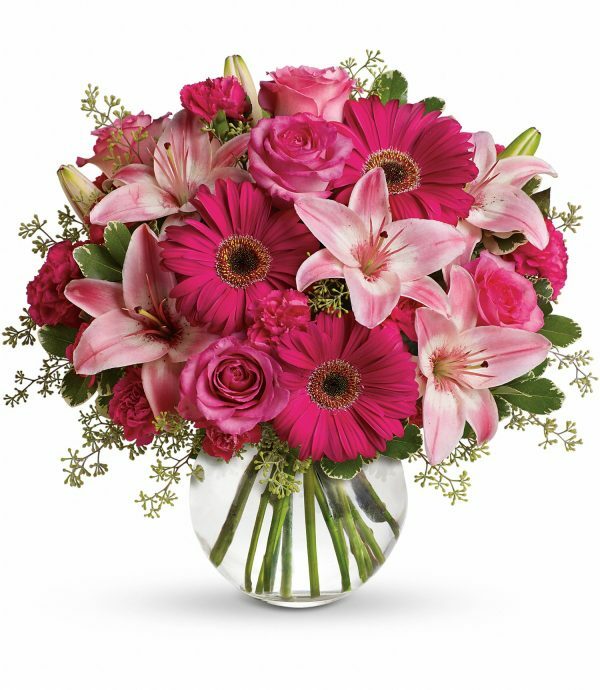 Send a big, glorious flower hug to brighten her day and fill her home with sweet sentiments.